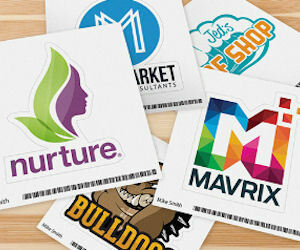 Get a free customer logo sticker from StickerYou! Valid for the 1st 250! Upload you image/logo to create your sticker and enter the promo code: FreeCustomLogo during checkout to get your sticker for free + free shipping! Valid for new accounts only!